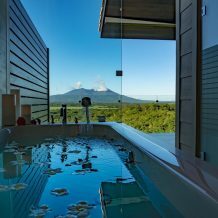 Skip the mainstream gifts this year — the spa treatments, cigars, shopping vouchers — and impress your partner with an adventure. Experiences are so much more memorable than physical objects, right? We rarely spend time thinking about our belongings but we spend plenty of time thinking about exceptional moments in our lives. 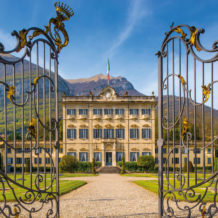 If you haven’t found a gift for your significant other yet, may we interest you in some of these out of this world experiences? Exploring the depths of the ocean is equal parts terrifying and mind-blowing. This year gift your loved one a sub-aquatic adventure that would make any marine biologist jealous. 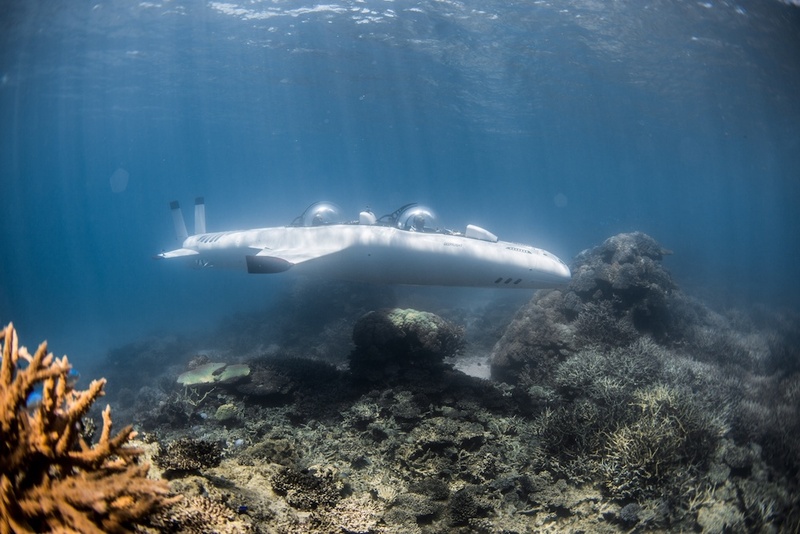 The DeepFlight Super Falcon 3S is stationed at Four Seasons Landaa Giravaru, and is a groundbreaking yet eco-friendly (it’s battery-charged) submarine. 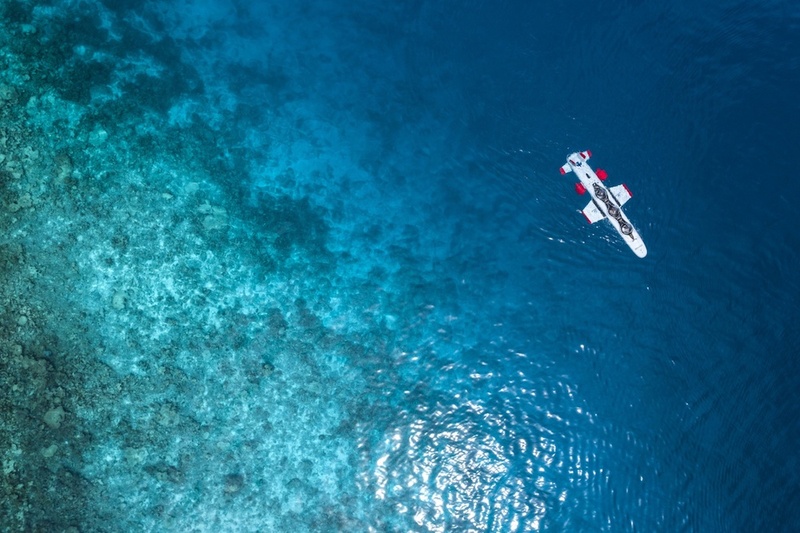 Aboard this vessel you can explore the protected Baa Atoll through individual viewing domes that provide 360-degree views. You’ll see the underwater world like you never have before. If your partner has always dreamed of driving expedition-style, this is the perfect gift for them. 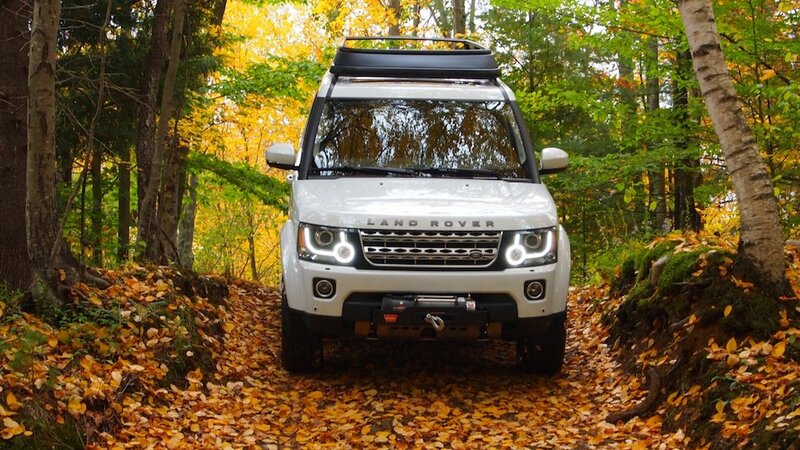 In verdant (or snowy) Vermont, he or she will get customized instruction on how to navigate a Land Rover in severe terrain including steep inclines, severe descents, side-tilts, log and water crossings, and rock crawls. Your sweetheart will improve their ability to maneuver, and will gain a better understanding of vehicle control and obstacle handling. Your honey will get to check out reefs, mangrove-covered cayes and turquoise water during this adventure which merges flying and diving. Belize is home to the second largest coral reef in the world and your partner will be awed by seeing this captivating landscape from above. After the aerial experience comes the underwater fun — you’ll disembark on a private caye and head to three incredible dive or snorkel sites, the Great Blue Hole, Half Moon Caye, and The Aquarium. The Great Blue Hole is a UNESCO heritage site and few people can say they explored this stunning destination from both the air and water in one day. If your significant other is more of a cold than Caribbean temperature person but still wants to try something daring, may I suggest skijoring? It’s a sport that involves being towed by a rope in the snow while you’re behind a horse or dog. He/she will love being drawn through snowy meadows and forest trails. Try this sport in Montana where you will have endless plains to traverse. You’ll want to book this and also stay at Triple Creek Ranch, a Relais & Chateaux property near Darby, Montana. 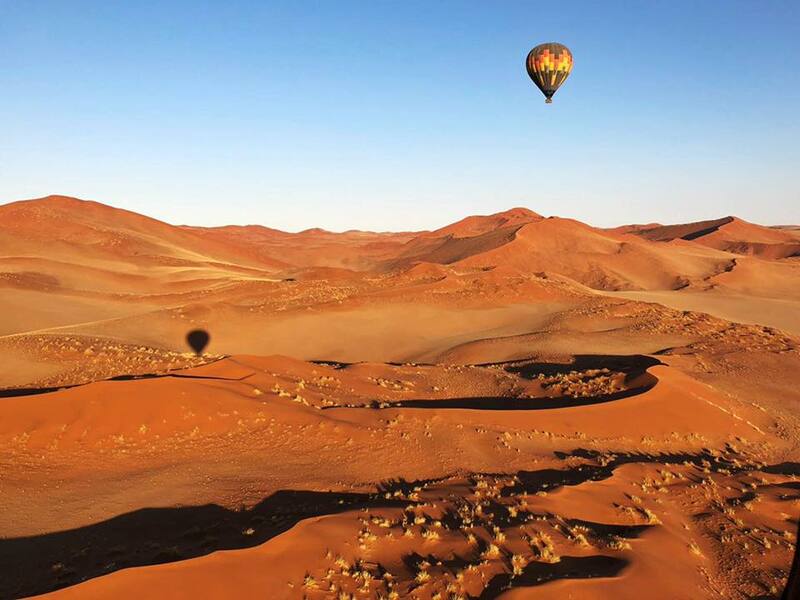 Nothing beats the views you can see in Namibia from a hot air balloon. The Namibian desert is harsh and arid so it’s best experienced in the early morning, but your significant other will be happy to wake up for this. Here you can witness the majestic Sossusvlei region which boasts both vast untouched deserts and rolling mountains. Admittedly this gift is so awesome you probably want to join your loved one on this trip. Regal residences that tap into your inner aristocrat. How the stylish Toronto couple of What We Wore documents their style and travels.